Poker freeroll tournaments are a great way to bankroll your poker career, get real-life playing experience, and even qualify for larger, cash tournaments. 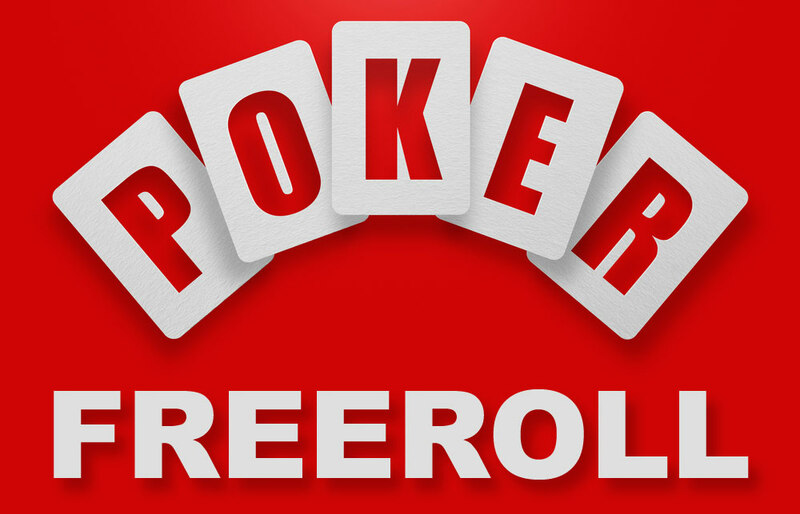 Read on for poker freeroll tips and hints. It’s a poker tournament that you don’t have to pay to enter, but which still awards cash prizes. Sounds like the proverbial free lunch? Very nearly, but those soft-hearted lovables at the online poker casinos won’t be bankrupting themselves just yet. They have very good business reasons for running these tournaments, and these are mostly to do with the type of player they are inviting to their freeroll. That doesn’t mean these events aren’t a good deal for the players – they are – but they’re also worth it for the casinos. Who gets asked to join a freeroll? A freeroll isn’t a free for all. The casino frequently invites a specific group of players to a freeroll. For example, they may ask players who have played a qualifying number of hands over a set period. Some experienced and wily poker players are aware of this, and choose the types of games that have a fast hand turnover, in order to get their number of hands up as high as possible. 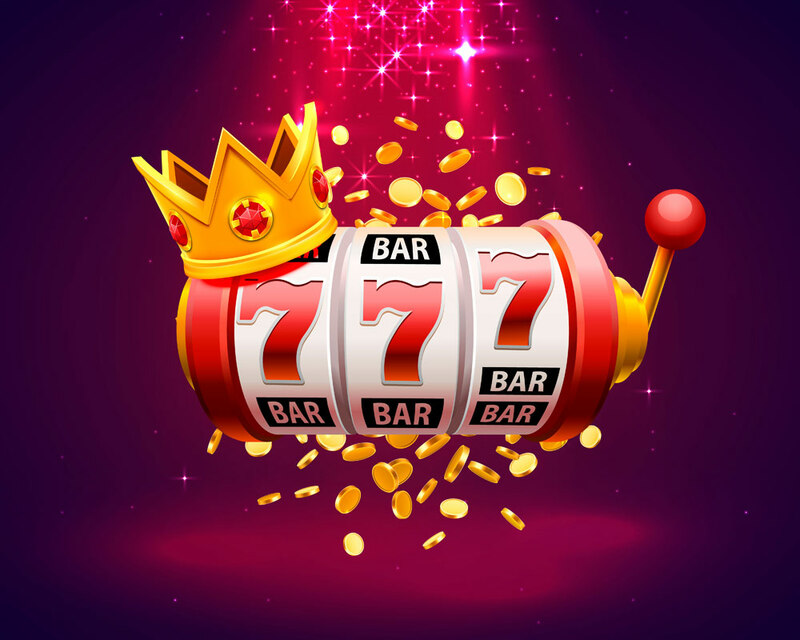 Sometimes the casino invites VIP players, or players who have wagered a certain amount. Another scenario is where a casino wants to sign up new players. You can bet that before you join the tournament, your email address will be collected, and you may also have to register, even though you won’t be asked to make a deposit. 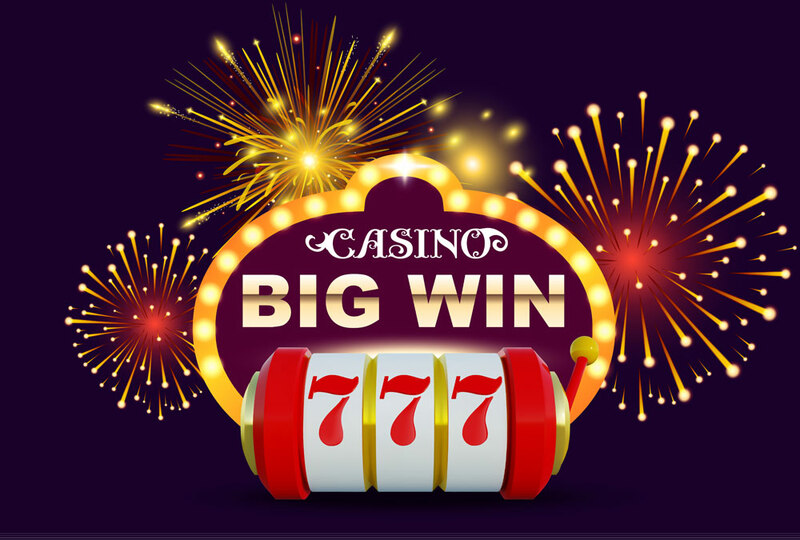 A variation of this is a tournament just for new players who have made a cash deposit – as a welcome, and thank you from the casino. When a casino has just upgraded its software, or launched a new poker platform, it may run an “all comers” freeroll to get as many people as possible to try out the new features. For new players, freerolls offer a number of advantages. In order to start playing poker for cash, you need a bankroll to see you through the inevitable ups and downs. Free poker tournaments are a great way to accumulate this starting cash. There are rumours of players who have never, ever deposited cash – they’ve won at a freeroll and gone on winning. Another great advantage of freerolls, is that you can often use them to qualify for the larger, cash-rich tournaments, because there are links between the free and paid-for tournaments. The paying tournaments have much larger prizes because these are funded by entry fees, sometimes supplemented by the casino. Even if you don’t win a freeroll tournament, it’s a great learning experience. Playing in a tournament is different from playing a single game, and freerolls will help you get over your nerves, and learn how to concentrate over the length of a tournament. The prizes are never huge in freerolls, so you won’t be dazzled by the thought of quitting your day job. Remember though, that in an open freeroll, there’ll be some talented players, so don’t imagine that everyone playing is a novice. Far from it – some of the freerolls qualify players to enter the major world tournaments. You can use the poker freeroll tournaments as testing grounds for new poker game plans that you want to try out. If a strategy fails, you haven’t lost any money. If it works as you hoped, you’re ready to use it confidently in a cash game or pay per place tournament. Similarly, another tip is to use a freeroll to try out the software and facilities of an online poker room before you use it to play for cash. That way, you’ve practised in advance, and won’t be distracted by new features when you’re playing for real money. Freerolls give you the opportunity to find out what kind of player you are. It might be that you’re someone who plays more successfully when they take more risks – but you’ve been too scared at the thought of losing money to do this before. So use the freeroll to spread your wings – after all, what have you got to lose?